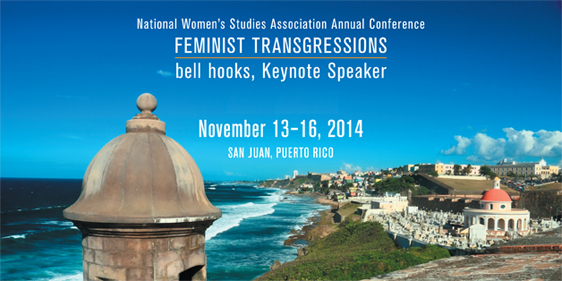 I am very excited to be presenting at the National Women’s Studies Association Meeting, Nov 13 – 16, 2014. Below you can find our panel description and abstracts of our individual talks. Ada: A Journal of Gender, New Media, and Technology – : Ada: A Journal of Gender, New Media, and Technology. There are lots of great looking articles, including a transcription of a speech by Donna Haraway. I can’t wait to dig in to this issue! Women of science fiction: News & Videos about Women of science fiction – CNN iReport. I look forward to seeing some of these stories.